The survey was conducted by international ground transportation provider The GO Group LLC and asked more than 350 passengers what they believe to be fair compensation when asked to give up their seat and to take a later flight. Results from the study found that only 22.6 percent of business travelers and 15.5 percent of leisure travelers said they would be unwilling to give up their seats no matter how substantial the compensation. The GO Group president John McCarthy said the company expected more travelers to flat out refuse to have their flight plans changed. The survey also found leisure travelers were more willing than business travelers to accept $750 or less in compensation, with 42.25 percent of leisure respondents approving of the compensation and only 27.7 percent of business travelers accepting it. On the other hand, 14.5 percent of business travelers wanted at least $2,000 in compensation, while just 6.8 percent of leisure travelers requested that much. Many of the respondents agreed the compensation should be adjusted to reflect the degree of inconvenience of taking a later flight. 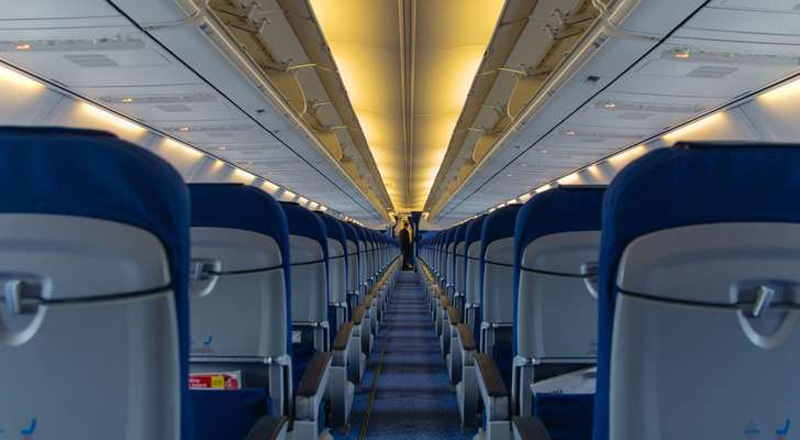 The survey also found that travelers believe airline employees should have more flexibility when determining compensation and the full cost of their ticket should be refunded if they give up their seat.